This listing's current status is Sold. The information provided below was most likely provided from when it was previously on the market. 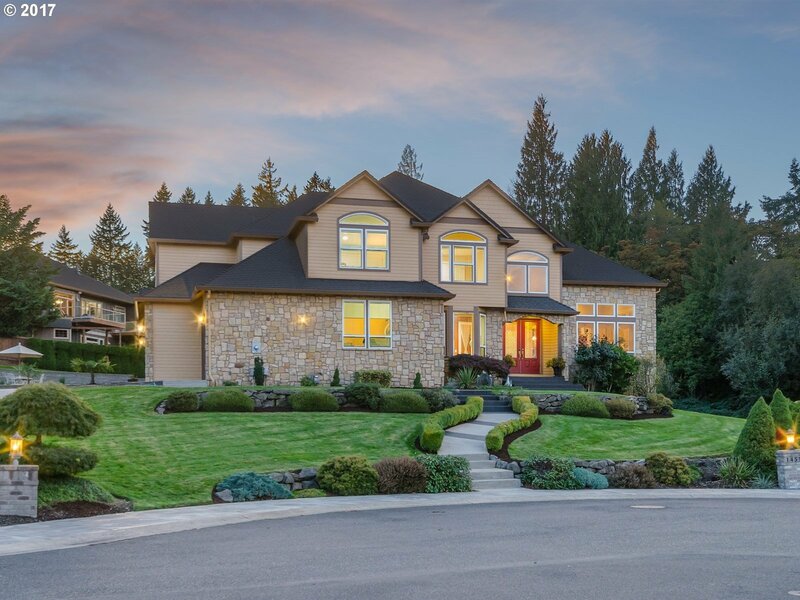 Exquisite custom built home on nearly 1/2 acre lot in The Reserve at Ashley Heights! Tastefully designed, high ceilings, crown moldings, impressive master suite w/fireplace & balcony. Extensive built-ins thru-out, media room w/wet bar & main floor guest suite. Manicured landscaping, water feature, over-sized patio & sport court perfect for outdoor entertaining. Cul-de-sac setting, territorial views, access to parks & trails! I am interested in the listing at 14512 NW 51st Ct, Vancouver, WA 98685, MLS# 18387539. Realtors, is this your listing? Want potential home buyers to be able to contact you and view all of your listings? Contact The Columbian at (360) 735-4583. Customize your mortgage options to see your estimated monthly payment. This mortgage calculator tool is used for illustrative purposes only and the results should not be considered guaranteed or absolute. Your individual mortgage rate(s) may vary in your own situation(s).